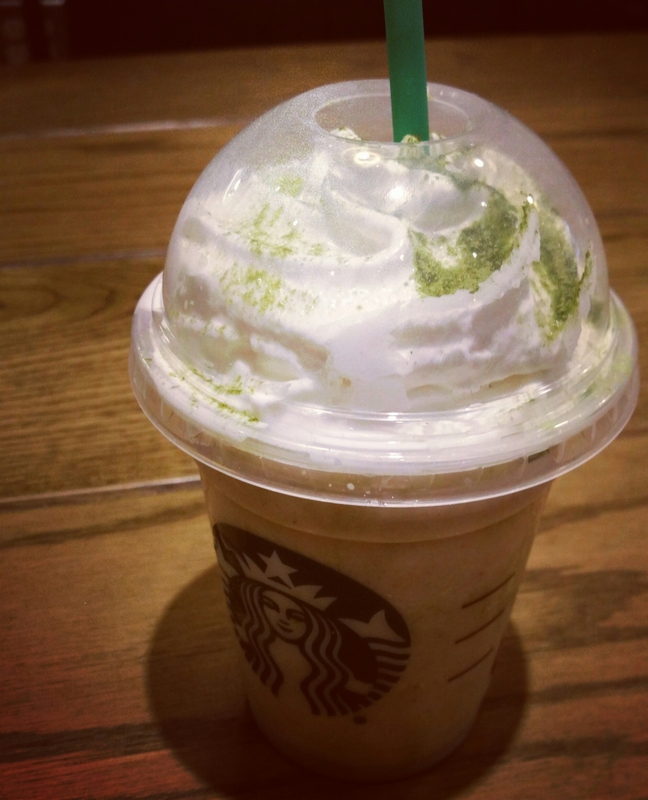 For a limited time, Starbucks is offering a Japanese-inspired beverage in honor of spring. Debuting in Japan, the cherry blossom frappachinno features a strawberry and white chocolate flavor combination with a matcha powder undertone. The flavors are well balanced, however I was expecting a cherry and white chocolate combination versus strawberry hence the name. I think the cherry flavor would add a bit of tartness to balance the white chocolate flavor and dance evenly with the green tea (matcha) powder. It would have made more sense to me and the flavors would have still been a bit balanced enough to create a delicious drink. The Talking Spoon Yumfactor: 4 tongues. 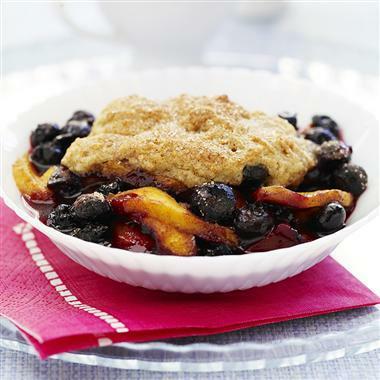 It’s refreshing and although the title isn’t literal, the flavors pair well together. What are your thoughts and opinions on this drink? Don’t forget to rate,comment and subscribe. « Coconut Oil in My Coffee?